Has your growing businesses reached the point where you need regular, ongoing professional financial advice, but you can’t afford a full-time CFO or controller? Magnuson, McHugh and Company offers the perfect solution for businesses just like yours, CFO for Hire. Our CFO for Hire service gives you a professional financial manager who works with you to help guide your business towards your growth goals. The cost of hiring a full-time CFO can range from $60,000 to over $100,000 per year plus bonuses and benefits. Our part-time CFO services provide you with experienced support at a small fraction of that cost. What are some distinct indications that it might be time to consider a CFO role for your company? If timely and accurate financial results needed to make business decisions are consistently delayed or inaccurate, it is time to add additional bandwidth to your accounting and operations team. This can often be caused by rapid growth, or the number and complexity of transactions increase. Another situation is if the company is preparing for some type of exit, succession or transaction, having the CFO resource available to assist and guide the due diligence activity can ensure a timely and accurate process. Through the development and refinement of policies, procedures, and technology, your Coeur d’Alene or North Idaho area business can benefit from increased efficiencies, reduced timelines, and added scalability. Plus, gain further insights from a higher level of analysis with the additional reporting metrics of projections, profitability, and scenario planning. The CFO role also improves communication with lenders and investors. It’s the best way to support your business operations with robust data reporting and metrics. With our CFO for Hire help, you’ll have more time to focus on new services, new customers and other core business needs. Additionally, you’ll gain a better understanding of your business financials, which means less surprises and more control. At its foundation, CFO for Hire from Magnuson, McHugh and Company is designed to give you and your business peace of mind, knowing that a financial expert is on your side. Get the knowledge and professionalism of a CFO for your business now with our Magnuson, McHugh and Company CFO for Hire services. Contact one of our Coeur d’Alene and North Idaho area experts below or call us at 208.765.9500. 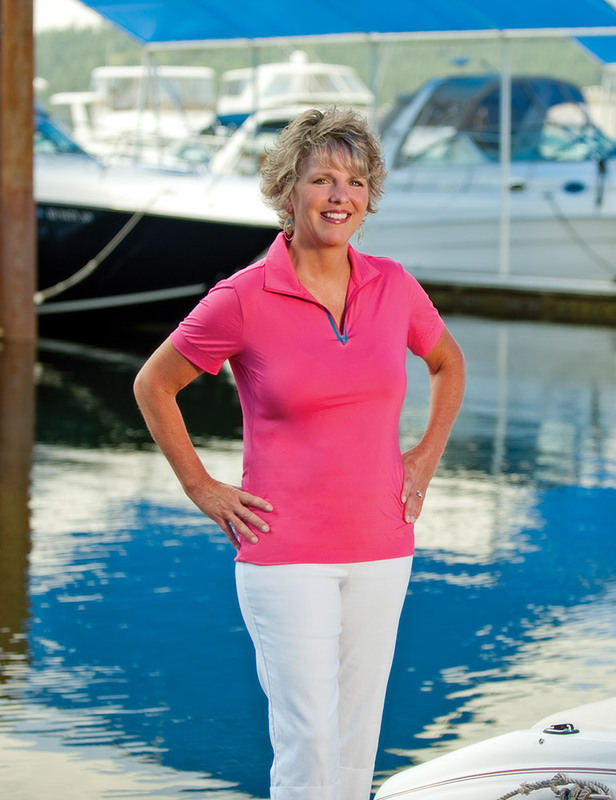 Michelle is a third generation Coeur d’Alene resident and proudly serves as President of Magnuson, McHugh & Company. 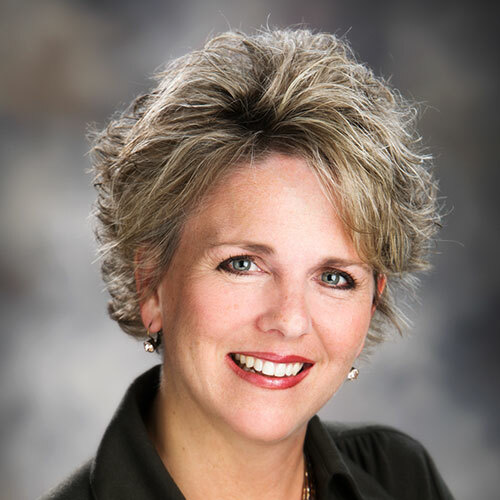 She graduated from the University of Arizona in 1990, and joined Magnuson, McHugh & Company in 1995. Her current areas of focus include individual and business taxation as well as developing a practice in medical, dental consulting and business valuations. Michelle also has nearly 20 years’ experience in governmental accounting and auditing. She currently serves as Treasurer of the North Idaho College Foundation. In her free time, she enjoys golfing, snow skiing, traveling and spending time with her husband and children. Kim has a Bachelor of Arts in business administration from California State University. Prior to joining the Firm her experience includes being a self-employed CPA, controller for Master Plan Developments, Inc. and a senior tax accountant for Ernst & Young, LLP. Kim holds CPA licenses in Idaho and California. Nicole started with the firm in November 2017. She is a graduate of Gonzaga University with a Bachelors of Business Administration in Accounting. She was previously with an accounting firm in Spokane and has twelve years of experience in tax and accounting. © 2018 Magnuson, McHugh & Company, P.A. All Rights Reserved.